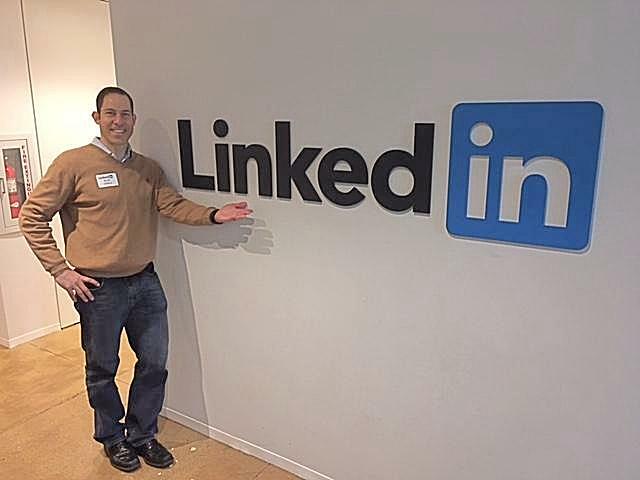 On Friday March 24th Dr. Brad Gilden spent the day in New York City presenting to more than 10,000 LinkedIn employees at the first annual NY LinkedIn Sleep Fair “Quest for Rest” which took place at the LinkedIn offices in the Empire State Building. The event hosted many world renowned doctors in the field of sleep medicine in an effort to improve health through quality sleep. Dr. Gilden presented on how improving posture, sleep position, breathing mechanics, and stress management positively impact our sleep and overall well-being. Below you’ll find a few take home points from his presentation. 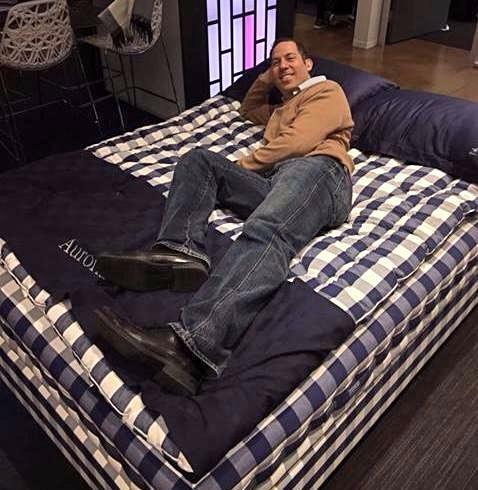 Sleep Hygiene – how we prepare for sleep each night will dictate how well we are able to achieve consistent quality sleep. Avoid looking at a computer screen of any kind 2 hours before bed. The blue light from the screen alters your waking cycle making it difficult to fall asleep. If you have difficulty falling asleep, try to meditate to clear your mind by focusing on your breathing. This will reduce stressful thoughts that interfere with sleep cycle. Sleep Position – the more supported we are in bed, the less we move and the better quality sleep with will have. REM sleep is important for growth hormone production which is what allows the cells of our body to regenerate and heal. If possible, sleep on left or right side as this helps with breathing and aides in digestion. Avoid stomach sleeping as it leads to greater potential for neck and shoulder pain. Make sure pillow is supporting base of neck and head is in a neutral position keeping the spine straight. When sleeping on your side, place a pillow between the groin to the ankles to reduce friction between the joints and keep your spine in good alignment. Learn more about how lack of quality sleep could be a main cause for reduced healing, fatigue, weight gain and poor immune system function HERE.